Food cans are made of steel or aluminum. At one time, cans were soldered with lead compounds, which may have exposed people to lead poisoning. Fortunately, lead solder was banned in 1995. However, the possibility of aluminum or BPA leaching into food and beverages from cans has raised health concerns. 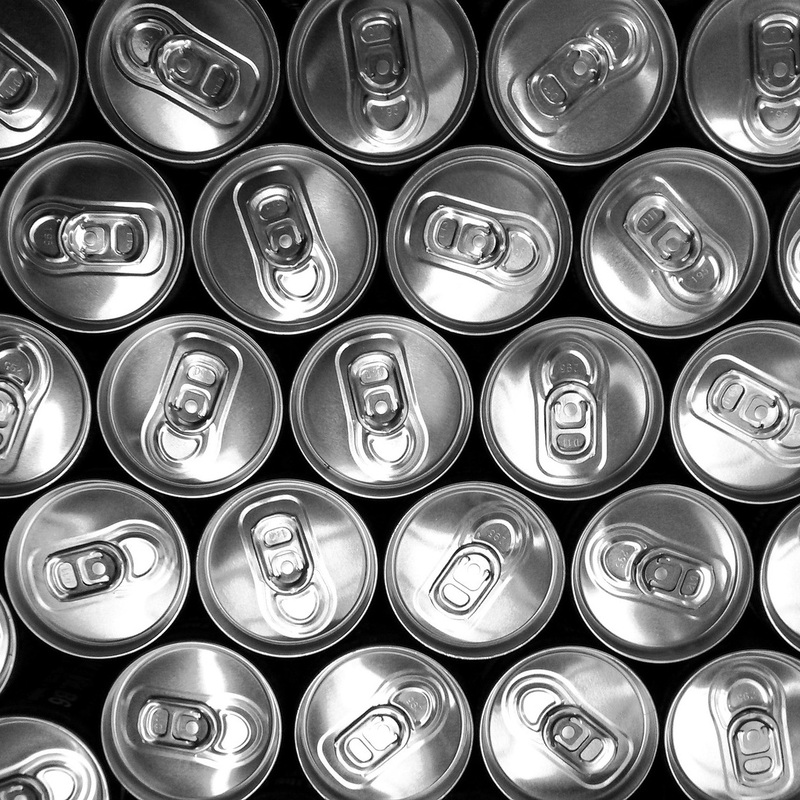 Aluminum from dented cans can leach into the liquid. Dented cans sitting on a store shelf for twelve months increase the levels of aluminum eightfold. Aluminum may not be good for the brain when absorbed in high levels. About a billion pounds of BPA each year are used to line food and beverage cans, especially, in tuna and condensed soups. The largest North America survey of canned foods found that condensed soup has 85 percent more BPA than ready-to-serve soup. Canned tuna appeared to have the most BPA. The nutritional benefit of fruit in BPA-lined cans may be diminished as well. Eden Foods, the oldest organic food company in North America, was the first company to remove BPA from their canned products. The tea plant concentrates aluminum from the soil into tea leaves, but phytonutrients in tea bind to the metal and limit its absorption. Eating a can of tuna once a week is equivalent to living with how many mercury-containing amalgam tooth fillings? How to choose the “numbers” of plastic that are probably safest.